Airbnb is no stranger to unique overnight rental options. If you want to stay in a converted magic school bus or a transparent bubble in the forest, they have your back. 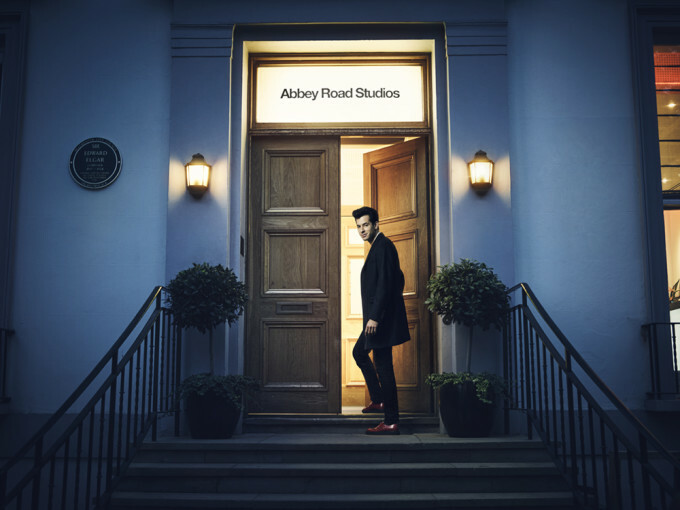 Today, the rental company unveiled one of their coolest spots yet: a one night stay at historic Abbey Road Studios. 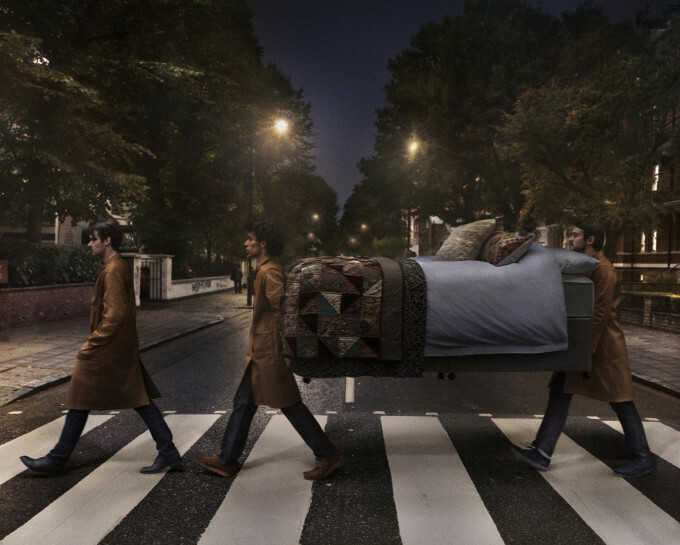 For the first time since John Lennon requested that a bed be installed at the studios for Yoko Ono in 1969, bedding accommodations will be added to Studio 3 for a special overnight stay on October 15. Open for up to four guests, the booking will be decided through a contest on airbnb&apos;s listing page. 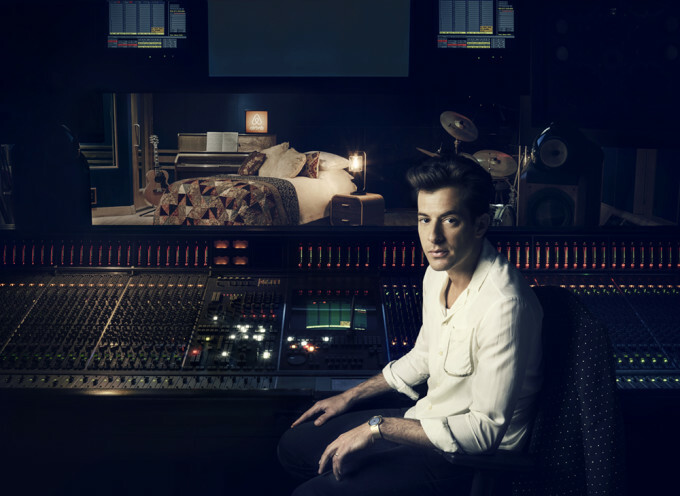 The winners will be greeted by producer Mark Ronson, who will help the guests record their own song at the studios if they wish. 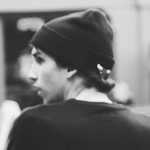 Entries for the contest are open now on airbnb&apos;s website.